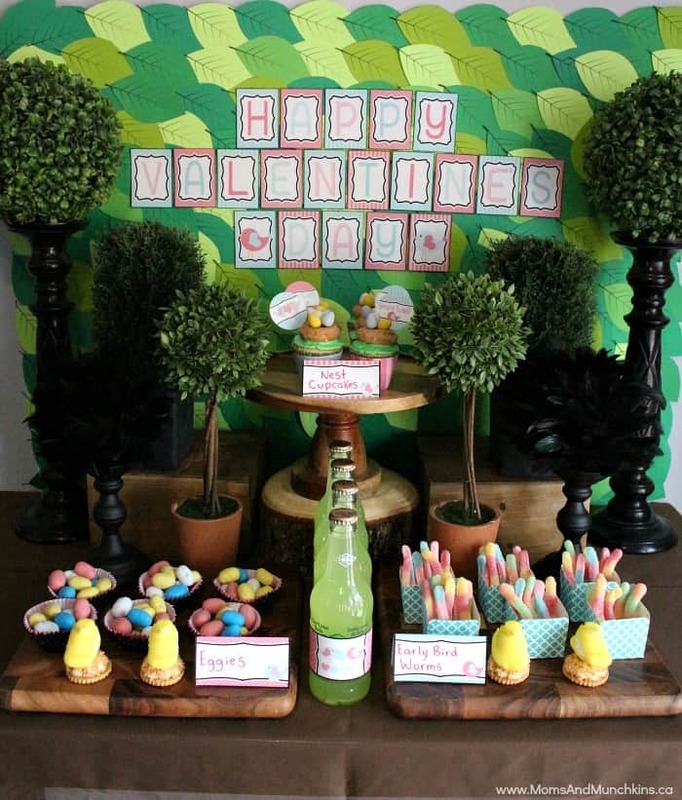 Valentines Day Ideas - Parties, Activities, Freebies and More! Searching for Valentines Day ideas? You are in the right place! We have loads of Valentines Day ideas here to share with you! 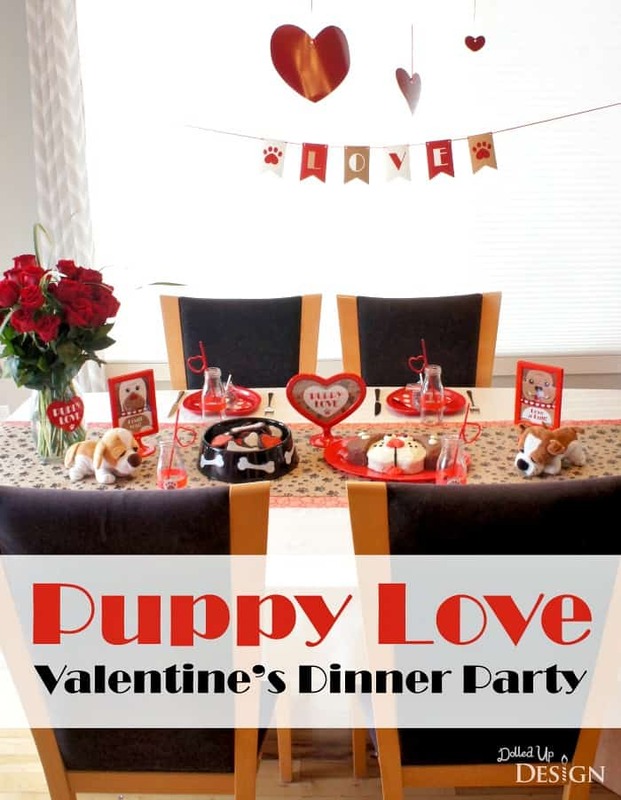 We have free printables perfect for a classroom party, valentine crafts for kids, party ideas, free printable games, delicious recipes, date ideas and so much more! Simply click on the link under each picture to be redirected to the full post. 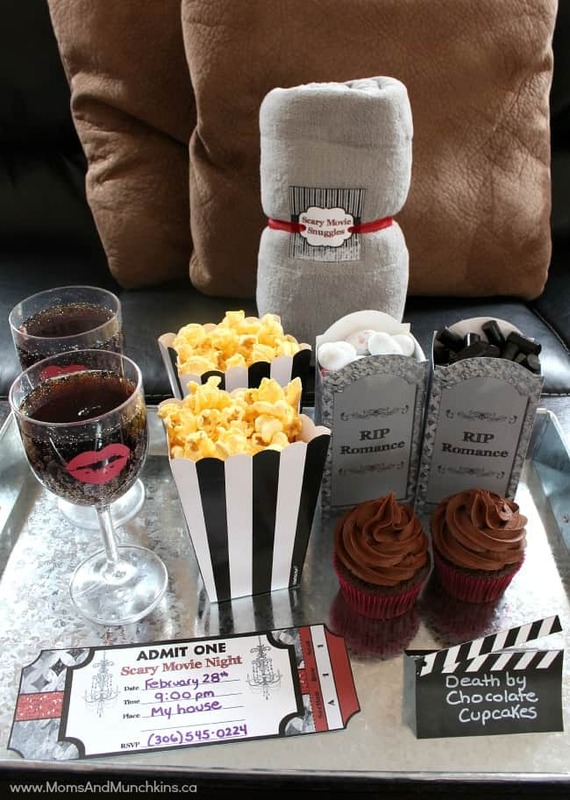 Valentines Day Ideas – Date Night! We have plenty of fun ideas to enjoy with your special someone this Valentine’s Day. Whether you’re planning a special night at home, playing in the snow outside or taking a walk on the beach, we have ideas that you can customize for your special sweetheart. Simply visit our Date Night page for a list of all the ideas. We love reader requests so if there is ever an area you are looking for ideas for, please contact us and we’ll do our best to come up with some creative ideas for you. We’re always adding new ideas so please join us on on Facebook, Twitter, Pinterest and Instagram for the latest updates!